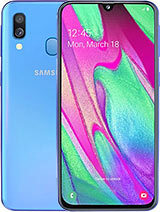 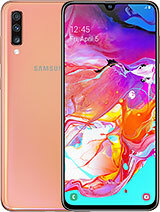 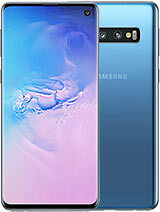 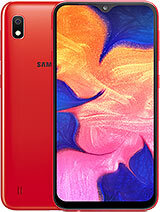 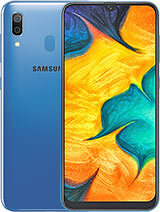 Use SpecsPRO to buy the best Samsung phablet! 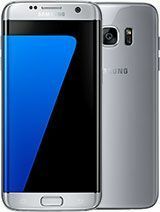 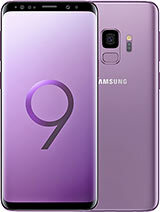 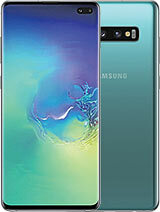 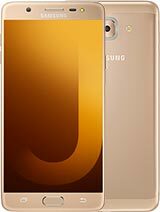 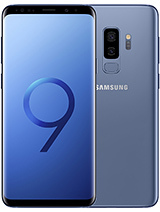 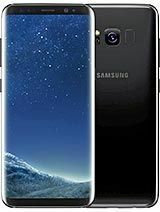 Prices and specs can be easily compared side by side to choose the big Samsung phone just for your needs. 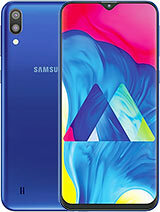 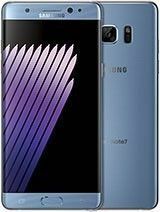 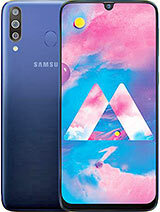 New phablets of this brand are regularly added to the list. 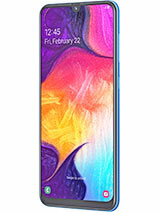 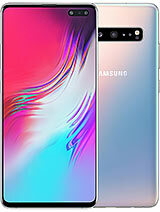 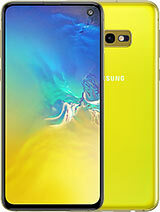 Do you want to buy a new Samsung phablet - smartphone with big screen? 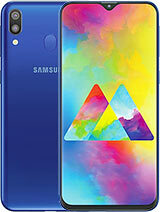 Here on SpecsPro you can compare prices and various important specifications like camera, processor, graphics processor, RAM just in one click. 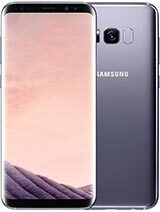 To create a comparison of any big Samsung cell phones just select up to 7 models and click the "Compare" button on the top right corner.